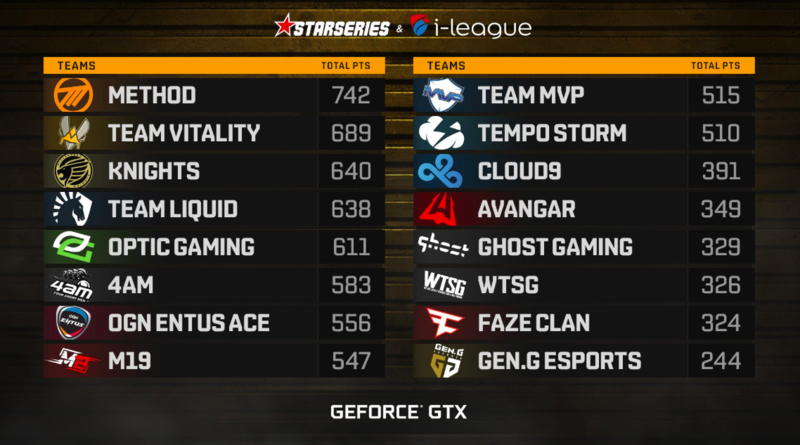 Following the end of the first match-day of the final stage within the StarSeries i-League PUBG Season 2 team Method has taken a lead in the standings. 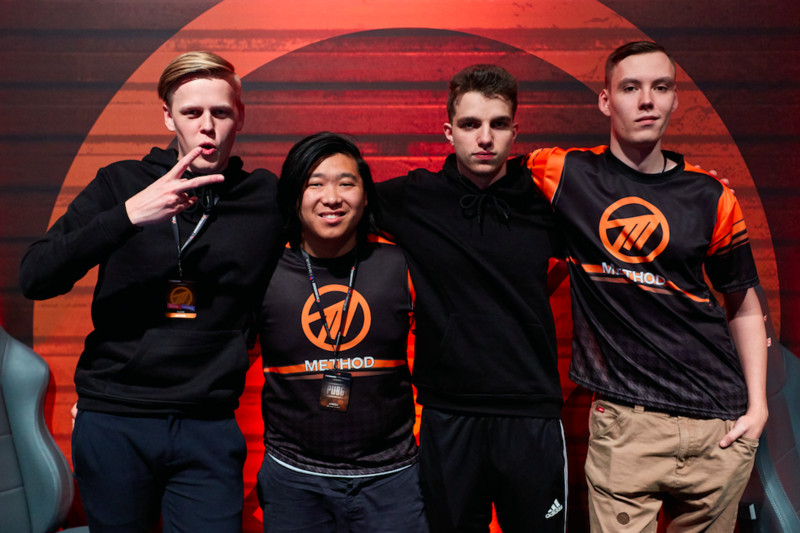 Despite the fact that Method did not win a single match today, the players managed to secure the most points and take the first position in the standings. In the first match of the Playoffs Team Vitality gained the upper hand, while in the second one Cloud9 showed the best result. The third round was won by Team MVP, while the fourth one was ended in a favor of OpTic Gaming. In the very last battle of the first game day of the finals the victory was secured by the Chinese team 4am.